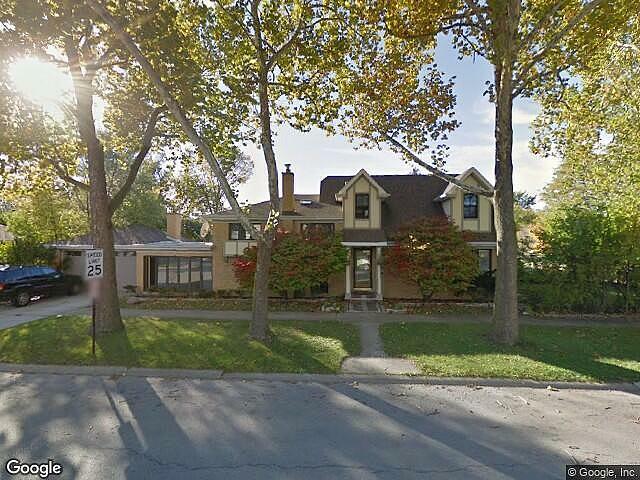 Hi, I am writing in regards to the property at *** S Washington Ave, Park Ridge, IL 60068. Please send me more information or contact me about this listing. Very Cozy, Unusual Lay Out Of This Contemporary Tri-Level With Marble & Granite Tile. 7 Skylights & Large Picture Windows Infuses Home With Natural Light. Huge Family Room With Vaulted Ceiling & Wood Burning Fireplace.Sharp White Kitchen With Double Oven & Sub-Ziro Refrigerator. Jacuzzi. Dormer Attic 25 X 25 Master Suit With Jacuzzi Not Finished. Heat, Plumbing & Jacuzzi Are in Place.This foreclosure home is a single family home located in Park Ridge. It offers 49 x109 x40 x125 in size, 3 beds and 2 baths. Review its detailed information and determine if this Park Ridge foreclosure has the qualities you are looking for.